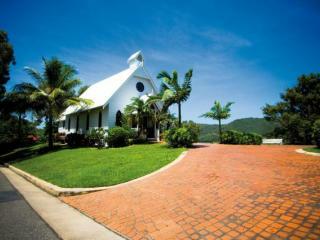 Cheap flights to Hamilton Island make it a popular holiday destination for families and couples alike. Situated in the stunning Whitsunday islands, Hamilton Island is the gateway to the Great Barrier Reef and is a popular holiday destination in Queensland's tropical north. 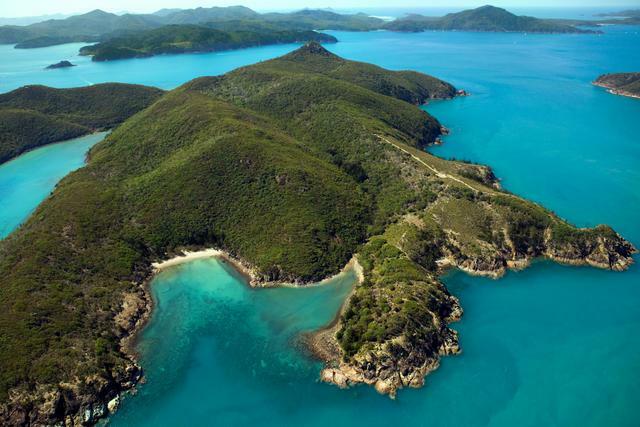 Renowned as one of the most amazing marine parks in the world and home to a range of spectacular natural attractions, Hamilton Island enjoys easy access from the mainland as well as direct flights to Hamilton Island. Whitehaven Beach is famous for being one of the most pristine beaches in the world and is accessed from Hamilton Island, as well as being home to a wide range of holiday homes, hotels and resorts. Despite being quite a small airport in comparison to those found in major cities, there are a number of airlines that offer direct flights to Hamilton Island. Jetstar, Virgin Australia and QantasLink all operate cheap flights to Hamilton Island from Brisbane, Cairns, Melbourne and Sydney. 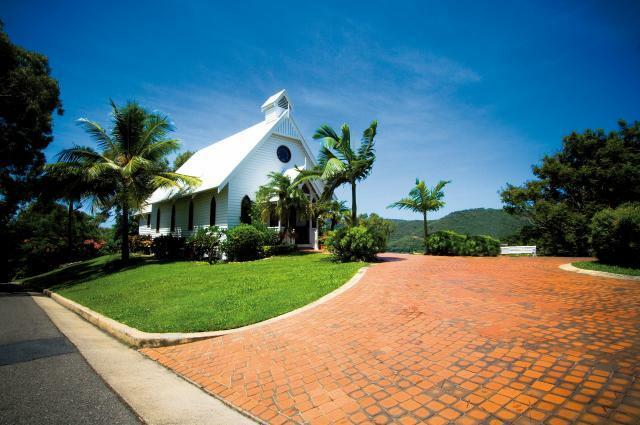 As gateway to a number of other popular Whitsunday islands including family-friendly Breakfree Long Island and Daydream Island and the luxury playground of Hayman Island, flights to Hamilton Island deliver more air traffic to this regional airport than most. There are actually two main airports located in the Whitsundays including the Proserpine Airport on the mainland and the Hamilton Island Airport. 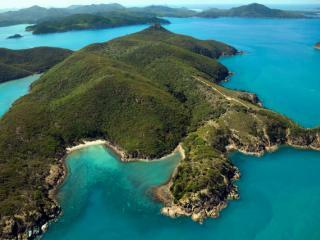 There are also a number of tours and activities that depart from Hamilton Island including scenic flights to Hamilton Island and surrounds. It doesn't matter if you're there to simply enjoy the view, visit the world famous Great Barrier Reef, relax on the beach, spoil the whole family or just someone special or tick Whitehaven Beach off your bucket list, cheap flights to Hamilton Island can connect most major Australian cities with this once in a lifetime experience.